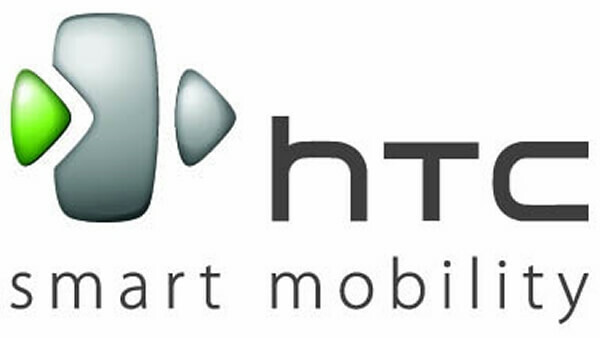 HTC is Taiwan located company who is providing exceptional wireless hand-sets for people of the World. This company had founded in the year of 1997 in first year it had launched notebook devices and after few years it has started for launching wireless hand-sets and now it is one of popular company of the world who is providing phenomenal hand-sets for the people of the World. This company is highly rated all over the World and it has countless customers especially in Asian Countries. It provides many cellular phones in telecom market for the people of the World. The more effective thing about this company that it is providing smart phones with affordable rates and customers can easily buy any smart phones of HTC Company without facing budget issue. It gives all varieties of option in its launched HTC Mobiles and buyers can easily avail all the smart phones features after cellular phone of this brand. The smart phone usage has already increased all over the globe and there are many people really like for using smart phones on daily life because it provides multiple quality of options for using from single hand-set. HTC has also introduced exceptional smart phones hand-set for people of the World and it is providing different model and prices cellular phones for buyers with an excellent incentives. It gives fantastic camera option in its various hand-sets and customers can easily take unlimited phone by using front and rare cameras. HTC cellular phones are also available in Pakistan and there are many cellular users are buying different hand-sets of this company for using. The market of smart phones of this brand is increasing day by day in Pakistan and the largest numbers people in Country are considering for buying HTC smart phones in Pakistan. This company has already worked tough for introducing attracting hand-sets for the people. It provides beautiful look of its launched hand-sets with an amazing feature. Customers can enjoy countless facility by using single hand-sets of HTC. It provides Wifi service for using internet and it also gives 3G and 4G enabled options for using fastest internet service of 3G and 4G. It also provides long warranty offer of its launched mobile. It provides two operating system devices in its launched mobile Android and Windows and all buyers of this brand can easily use smart-phones without facing any issue. HTC hand-sets models are available all over in Pakistan and all interested buyers can buy any HTC models from nearest market shops. It provides different colors and models hand-sets with various prices and cellular operators can buy any HTC cellular phones as per his/her own choice. If someone wants for using Smart phones in affordable rates so they just need to buy HTC cellular phone models in reasonable charges. Try to use windows phone internal memory data recovery site.